Losing a loved one is always difficult no matter what the circumstances. A sudden, unexpected and wrongful death from an accident or other unforeseen causes can lead to devastation in families. Picking up the pieces after the funeral can be confusing. You may not be sure what you need to do or who to talk to once everything is all over. If your loved one died as a result of another’s negligence or transgression, you may be able to sue for compensation. The right New Hampshire lawyer can guide you through the process and work with you to take care of yourself and your family after it’s all over. Other negligence causing an incident that resulted in someone’s untimely death. Wrongful death is a civil matter, not a criminal one. New Hampshire uses the “preponderance of the evidence” standard to decide civil cases. (A criminal charge, like manslaughter, is filed in criminal court by a prosecuting attorney.) You can file a lawsuit against the responsible parties to recover compensation. Standard personal injury cases have a three-year time frame. But New Hampshire allows six years from the date of the deceased death to file a wrongful death lawsuit against another party. After the six years the case will no longer be heard. 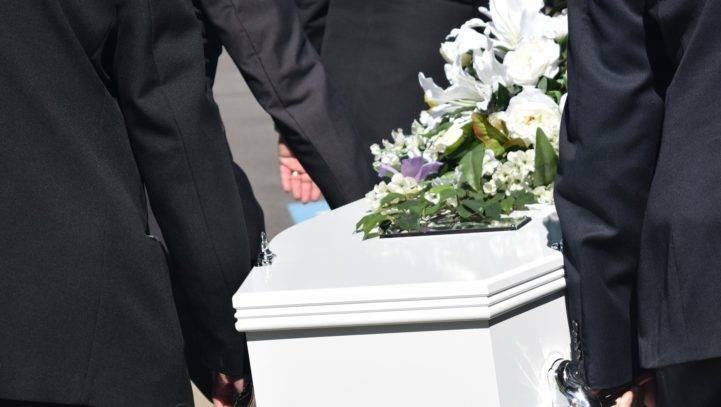 If you’re considering filing a wrongful death suit, it’s imperative to act quickly. Even though six years is a long time, court filings, discovery, document gathering and other parts of a lawsuit may take some time. Contact an experienced attorney as soon as you’re ready to start the process. At Cohen & Winters, we will work to help you through this difficult time. We’ll handle your case with the respect and care your loved one deserves. When you meet with us, we’ll explain what we can do and how we can help. We keep you informed of your case’s progress. Call us today at 603-224-6999 (or use our online contact form) to schedule your free consultation. We serve clients in throughout New Hampshire and we’re ready to work with you.